Not a day goes by that we don’t see a news clip, hear a radio report, or read an article heralding the miraculous new technologies of the information age. The communication revolution associated with these technologies is often heralded as the key to a new age of “globalization.” How is all of this reshaping the labor force, transforming communications, changing the potential for democracy, and altering the course of history itself? 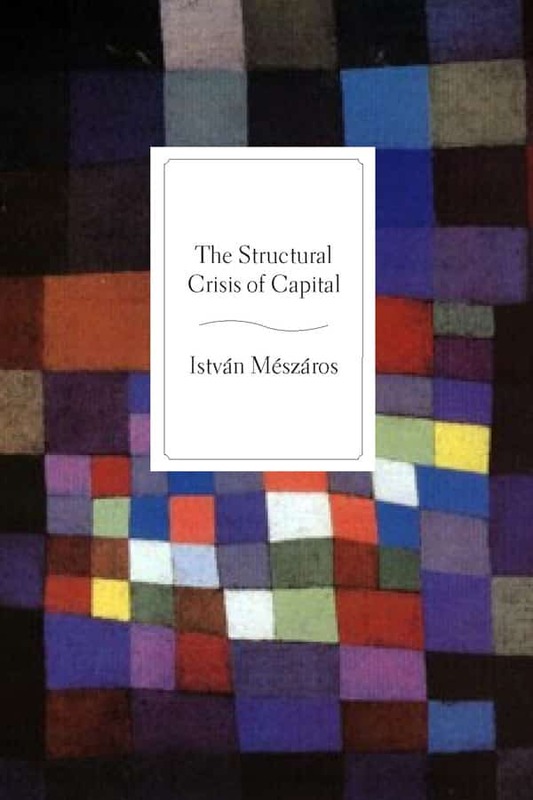 Capitalism and the Information Age presents a rigorous examination of some of the most crucial problems and possibilities of these novel technologies. 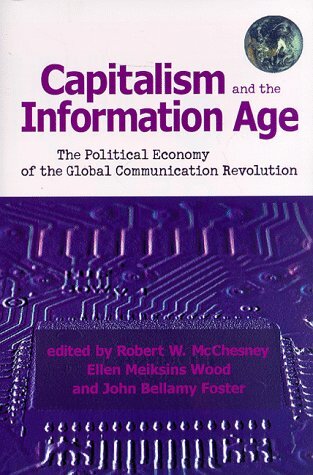 Taken together, the essays reveal how the new information technologies have been grafted onto a global capitalist system characterized by vast and growing inequality, economic stagnation, market saturation, financial instability, urban crisis, social polarization, graded access to information, and economic degradation. Explains in very concrete terms how the global communication revolution is still firmly controlled by capital, and that the ‘freedom’ of expression we enjoy today is really shaped by a few mega-corporations who own virtually all of the media and entertainment industries. 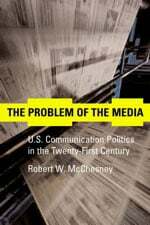 Robert W. McChesney teaches journalism at the University of Wisconsin-Madison and is the author of Telecommunications, Mass Media, and Democracy and Rich Media, Poor Democracy (2000, pbk. edition). 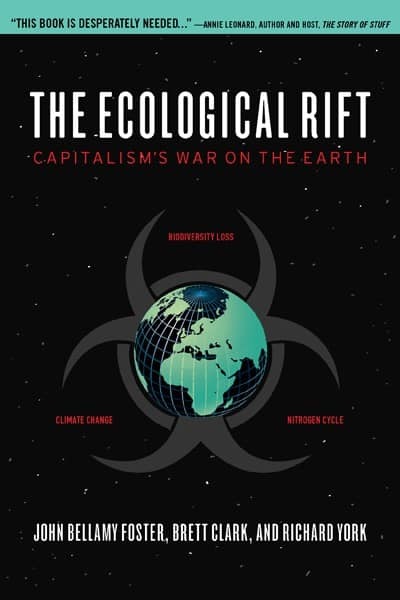 Ellen Meiksins Wood is the author of numerous books including The Retreat from Class (1986, winner of the Isaac Deutscher Memorial Prize), The Origin of Capitalism (1999), The Pristine Culture of Capitalism (1991), and Democracy Against Capitalism (1995), co-author with Neal Wood of A Trumpet of Sedition (1997), and co-editor of In Defense of History (1997), and Rising from the Ashes? 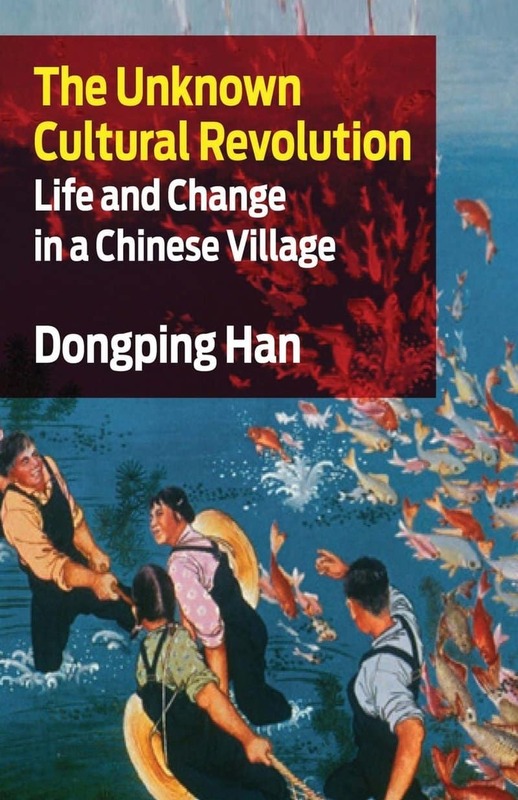 : Labor in the Age of Global Capitalism (1999). John Bellamy Foster is professor of sociology at the University of Oregon. He is the author of The Vulnerable Planet (1999) and Marx’s Ecology (2000) and co-editor of In Defense of History (1996).